State of Decay has been off to a rather fantastic start for Undead Labs on the Xbox 360. The title has received an incredible amount of downloads since launching in June. The title has been scheduled to release for PC as well, but we haven’t heard much on a timeline for the release. Though fans were a bit disappointed about not having cooperative play in a future patch for the game, there is a bit of good news for PC fans. 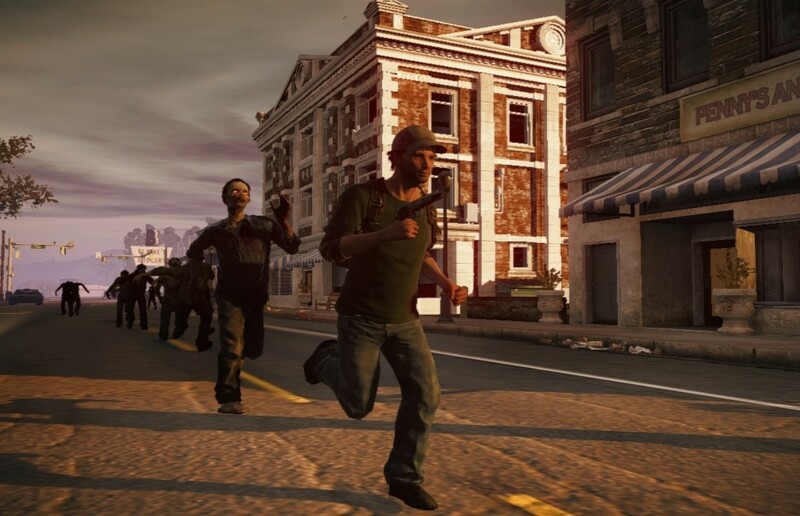 Undead Labs confirmed today that the PC version of State of Decay will release before the end of this year. In addition, there will be an early access version for select members of the community. The early access version will apparently only be able to use a controller, but the final version will have keyboard & mouse support. Are you still looking forward to a State of Decay PC release? Be sure to let us know what you think by leaving us a comment below!